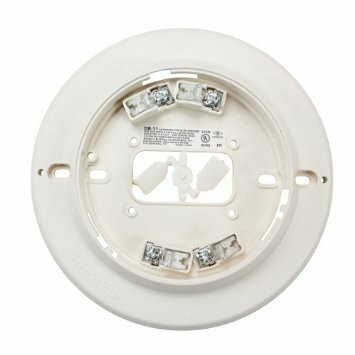 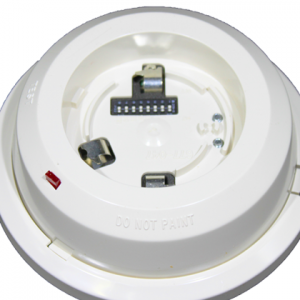 In order to hold a Siemens fire detector in place on a ceiling or wall, you need a strong base to attach directly to any surface. 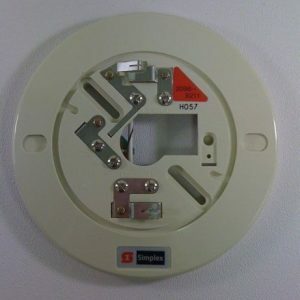 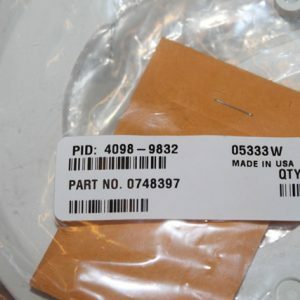 The Siemens DB-11 Detector Base from Life Safety Consultants is an ideal base for mounting several types of Siemens fire detectors, including Series 11 detectors, Model “H” detectors, and Model “121” detectors. 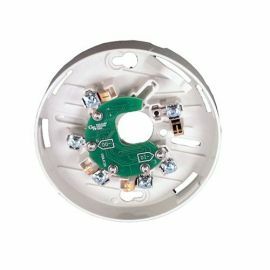 These detectors slide right into the base for a snug fit, and you will be able to take the detector in and out for easy testing as needed.